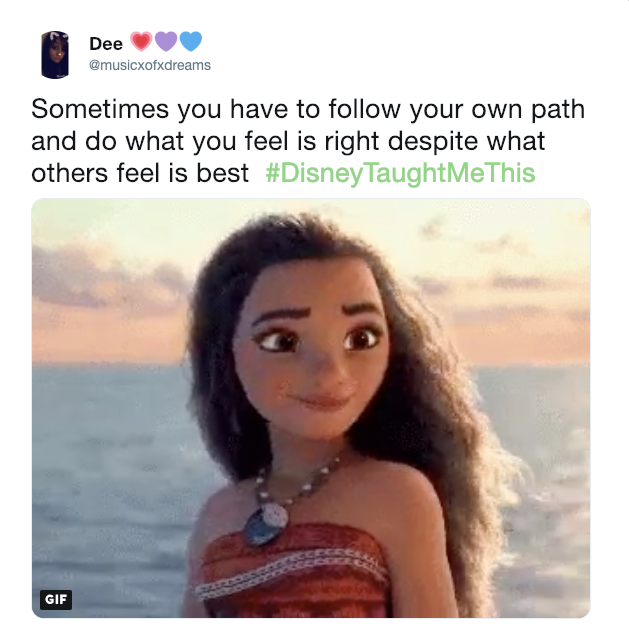 Sure, Disney movies can be problematic, especially the farther back in time you go, but they can also teach us some powerful lessons about life. 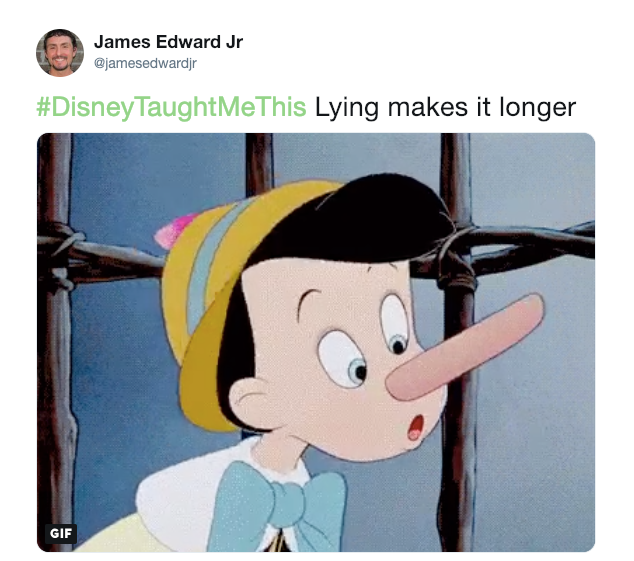 Some of these are just good for a laugh, while others are legitimately inspiring, but here are the 19 best responses to the viral #DisneyTaughtMeThis hashtag. Maid Marian was a lucky girl. 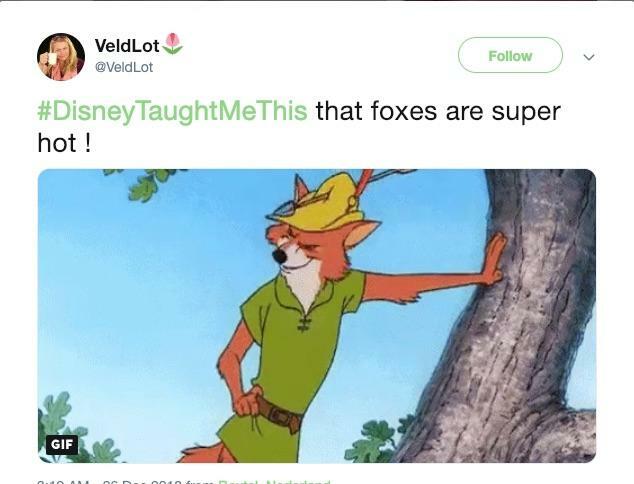 I'm convinced you can trace the entire furry subculture to this one cartoon character. I know so many '80s babies with unrelenting crushes on this fox. 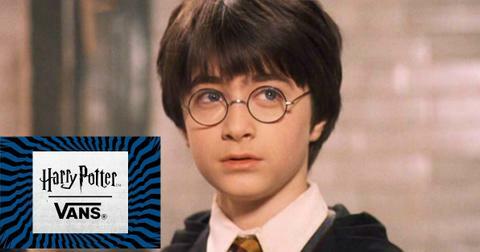 It's a little weird. Eggs in 18th century France were packing hella HGH. 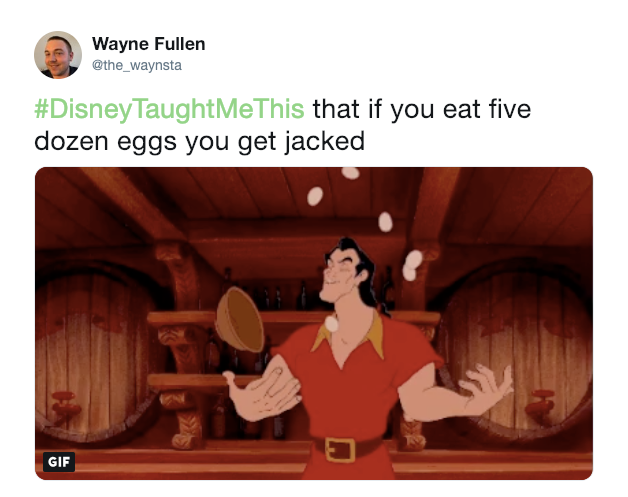 Gaston's cholesterol levels couldn't have been very good, but dude knew how to maximize a protein window. 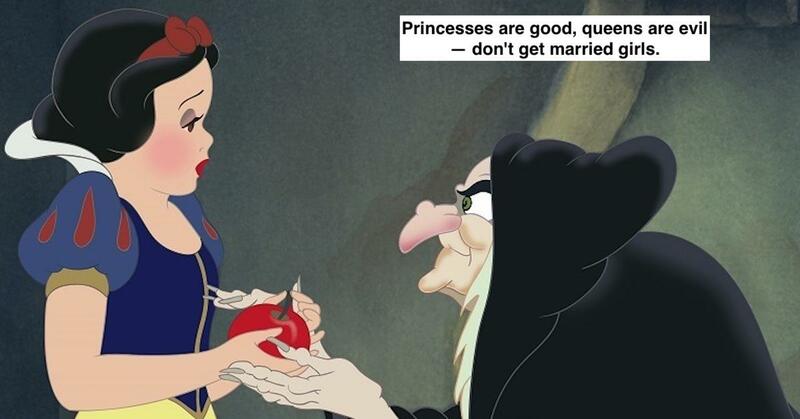 It's just one of the many skills that made him a better match for Belle than the Beast. 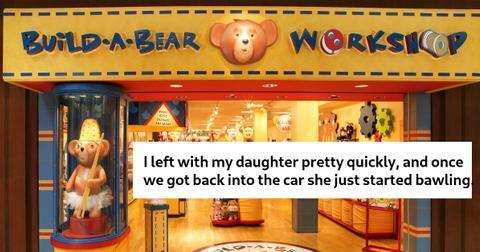 Cheap shot, but it made me chuckle. 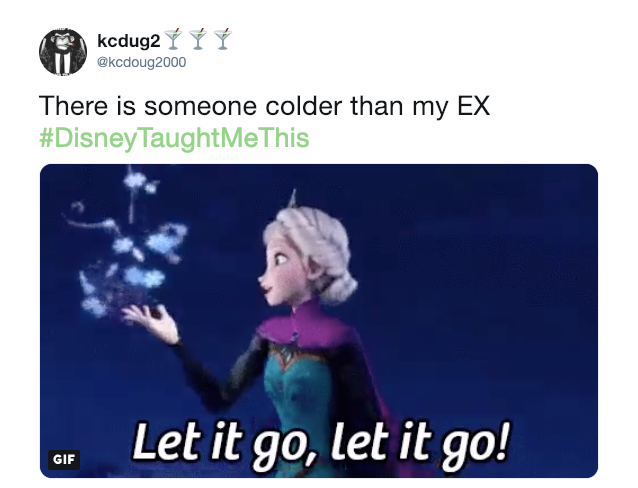 Here's hoping this guy can let it go and move on, though! 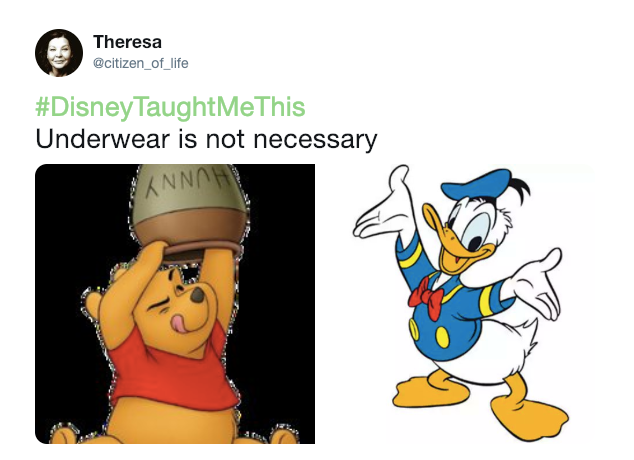 One thing Disney never taught us, however, is why mice wear pants without shirts while ducks wear shirts without pants. 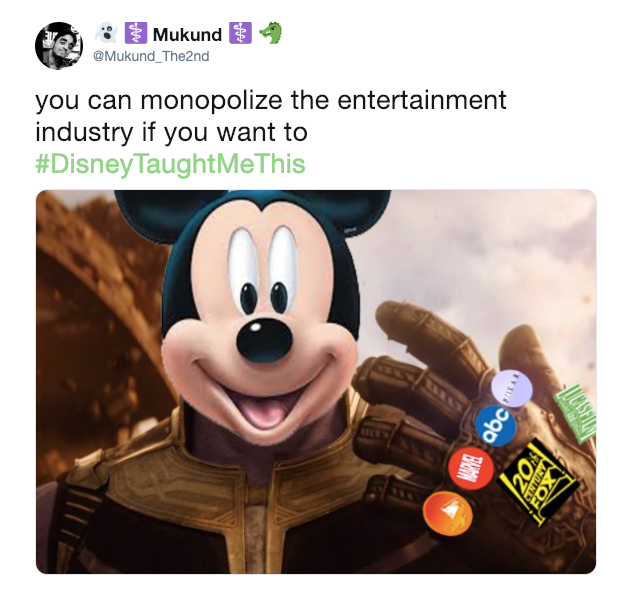 And don't even get me started on Goofy and Pluto, man. 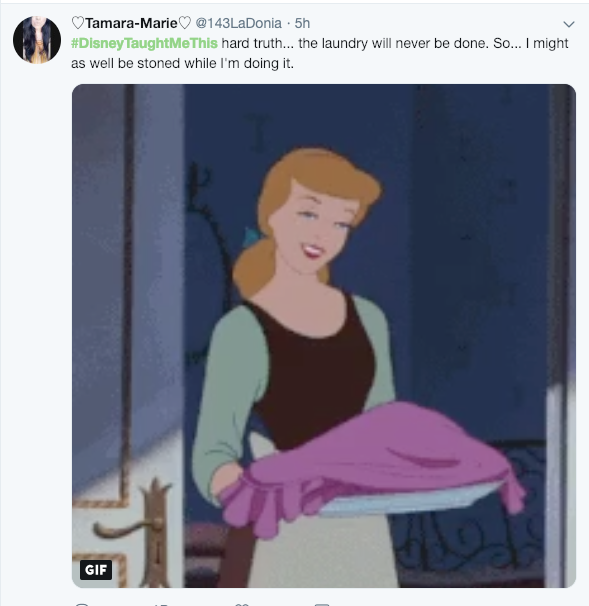 The dirty laundry smell much have been INTENSE. 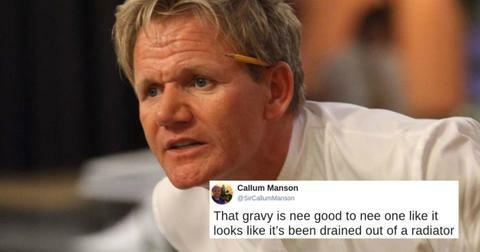 She will also be totally down for doing the washing up for seven slovenly guys with zero help. Riiiight. 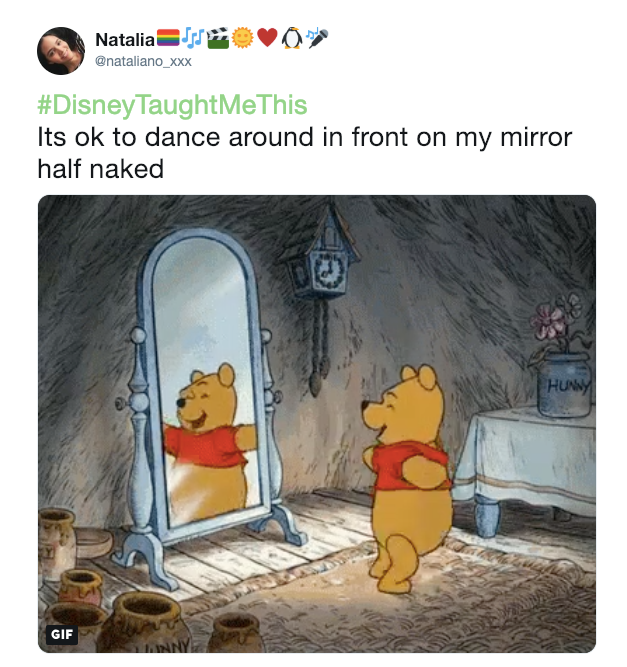 "I am short, fat, and proud of that..."
Winnie the Pooh is the ultimate mascot for body positivity. 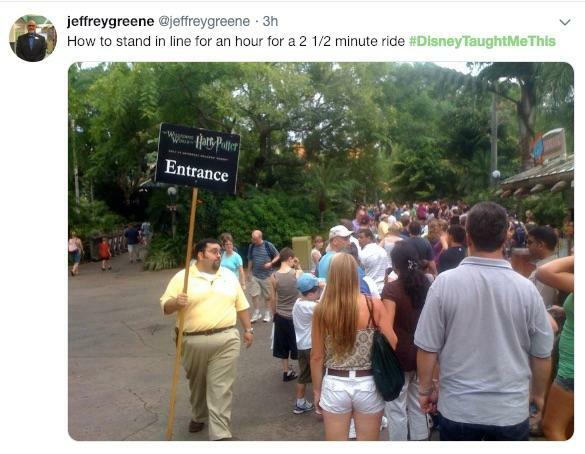 Seriously, how is this not an antitrust issue at this point? 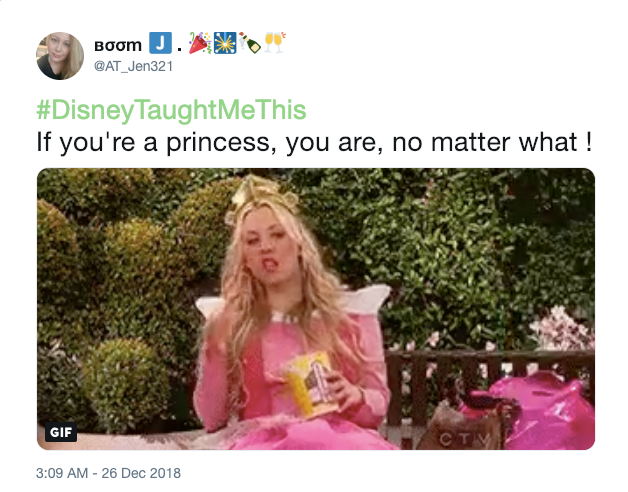 It's not clothes or skin color or even species that make you a princess. 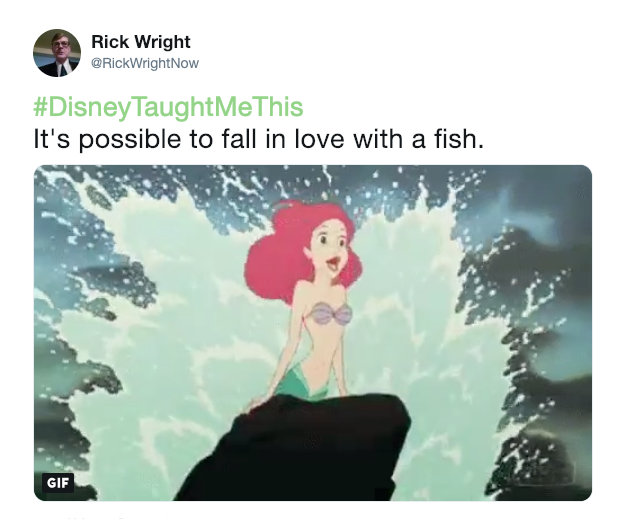 Frogs can be princesses, and so can fish. 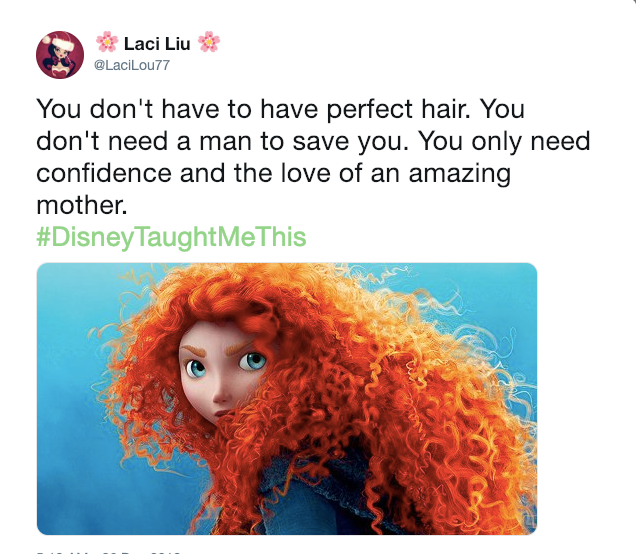 Between The Little Mermaid and Beauty and the Beast, Disney has some pretty open parameters for who one can fall in love with. Sometimes they're your biggest asset. Often, what makes you stand out from the crowd is your best quality. This has not been my experience but OK.
Whatever makes you feel more confident about yourselves, guys. Talk about a mirror mantra! 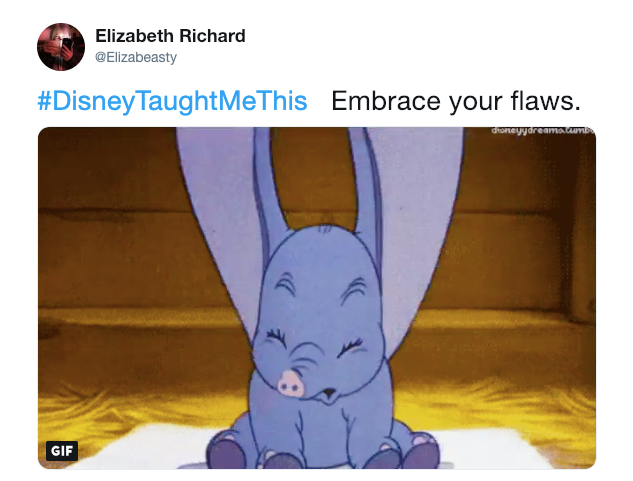 Say this to your reflection every morning and feel your confidence skyrocket. Trust your gut and believe in your own strength. 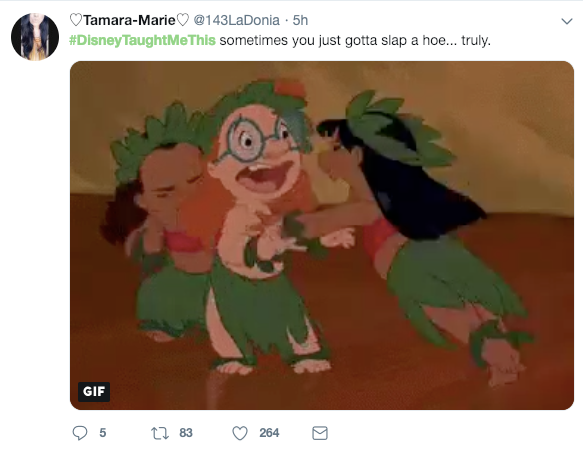 Yep, Moana is definitely my favorite Disney Princess. 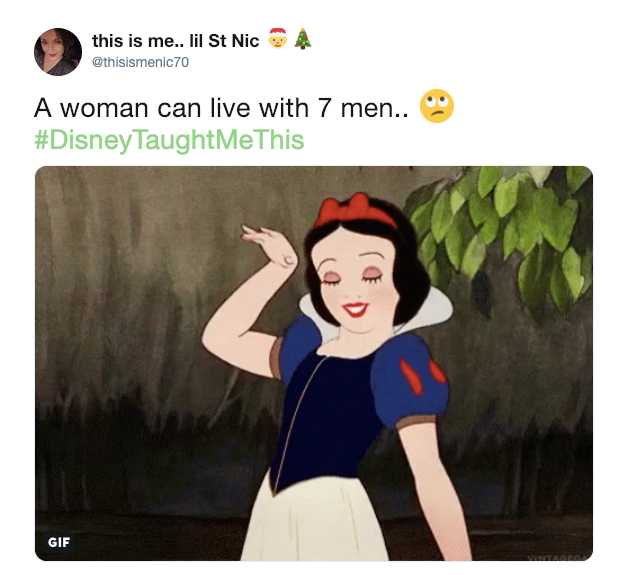 In the wonderful world of Disney, all moms are dead, all stepmoms are witches, and it's better to be a princess (who has no power) than a queen. First step: learning to wait for the good things in life. Second step: learning how to balance your investment (time) against the payoff (fun). 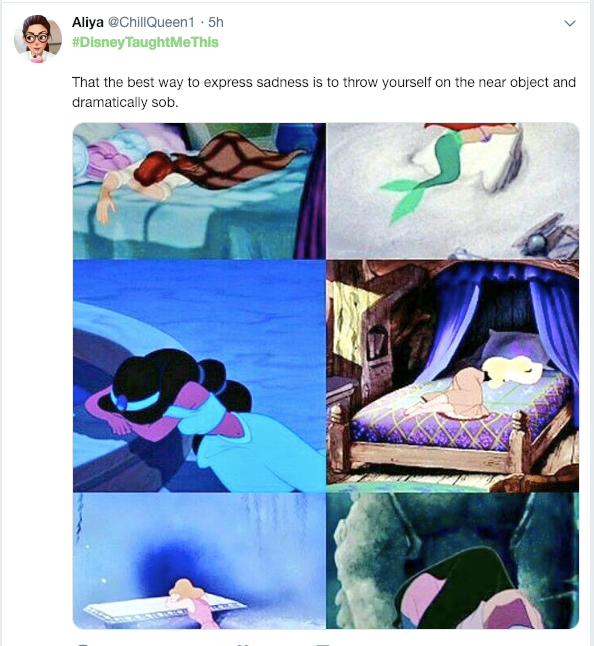 Hey, it makes me feel better. Look, sometimes you gotta cry it out on the nearest bed, rock, fountain, or bench. I know violence is supposedly never the answer but sometimes it's the fastest way to teach someone a lesson. Life is full of unpleasant tasks, but if you find the fun, then snap, the job's a game!